Visit the APB website for more details! 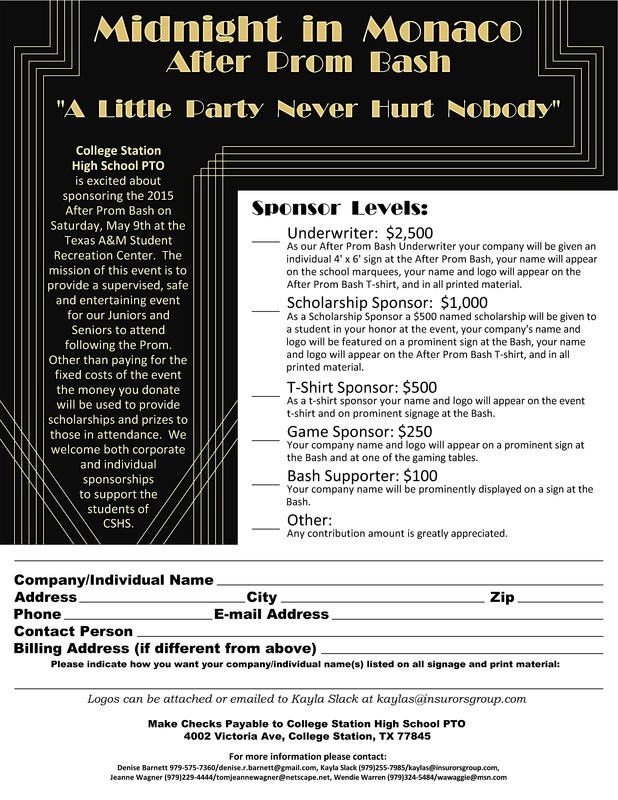 Please consider making a donation to After Prom Bash to help provide our students with a place to party safely after they leave Prom! 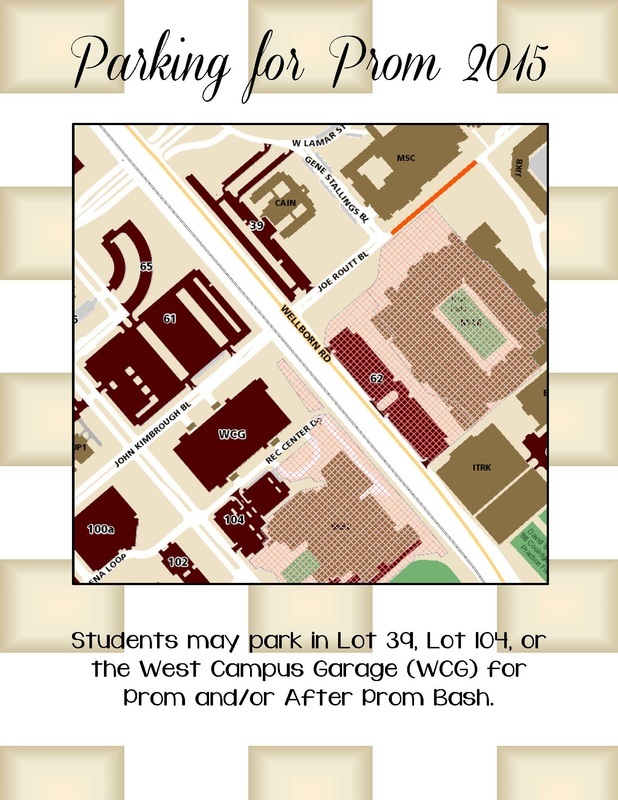 If you are bringing a guest, the CSISD guest form must be filled out and returned to the Assistant Principal's office by Wednesday, May 6th. 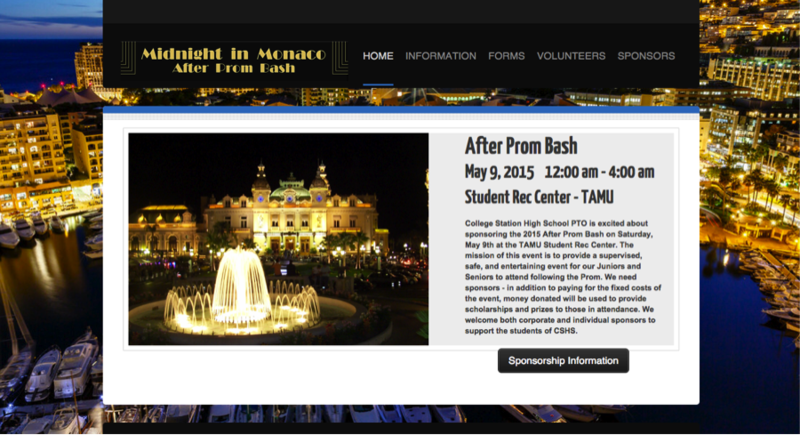 ANY student (guests included) attending APB must complete the Rec Center release form AND the CSHS APB Release Form.